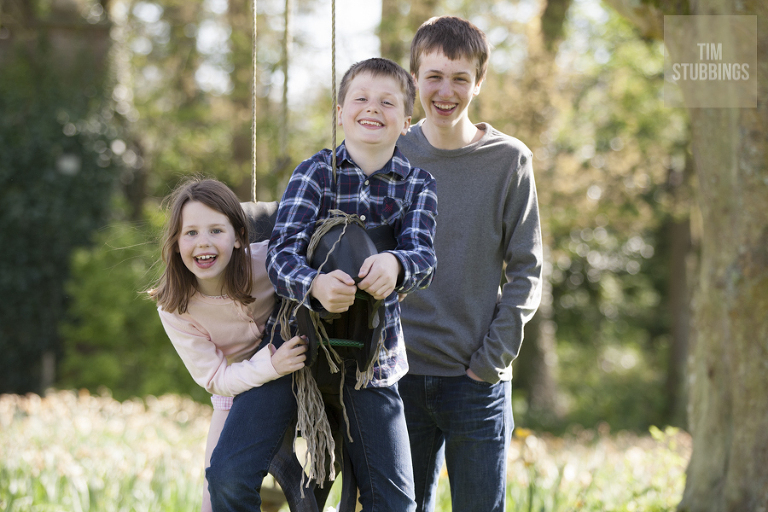 There are some examples below of a recent booking for a Kent family photoshoot with children on location. With the promise of better weather stretching into the coming months, it’s time to be thinking about making the most of time with friends and family. If you’re not sure about what it would be like to have a photographer come and spend some time with you, and you thinking about booking a family photoshoot, then here’s a few things that might help you. First, location. Think about a place that’s special to you or a new location that if explored will suit all of the ages in your group. Woodland is good because it provides cover whereas beaches are better early and late in the day (8am-10am and 6pm – 8pm when the sun isn’t quite so high). Second, what to wear. Comfort, comfort, comfort. Usually for studio shoots we avoid stripes and spots, but when you’re out and about it’s about being at ease and enjoying a day out as you would normally. Finally, what’s a like to have a photographer with you? Well, putting your Ipad or camera away and not having to worry about getting the pictures yourself can be liberating. It’s essentially a typical family day out with an extra, temporary guest – the photographer – who will be able to spot some great opportunities whilst you can switch off for a while. 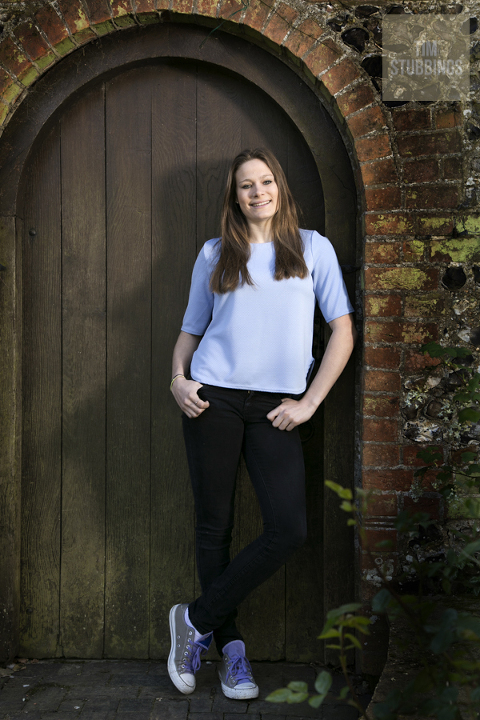 If you’d like to know more about family photo shoots in Kent, London or anywhere in the UK there’s more information in the lifestyle portraits section and plenty of examples for you to look at.